Literary bedrooms…where did our favourite authors sleep? 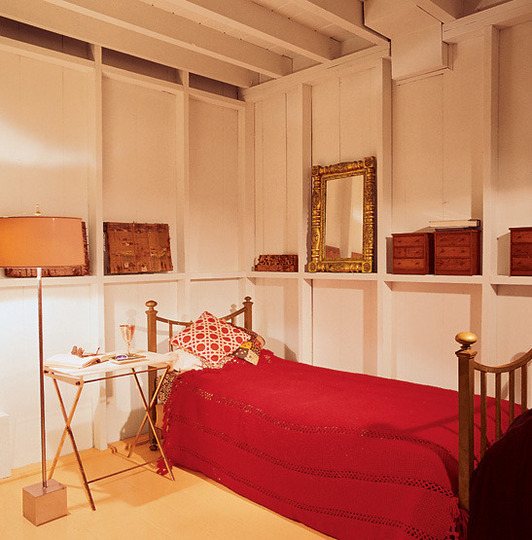 Apparenty, this is where Truman Capote slept when he visited his beach house in the Hamptons. Spartan, don’t you think? I want to know what Stephen King’s bedroom looks like!